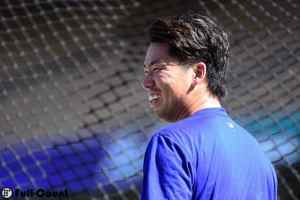 Baseball Equipment online shop "Swallow Sports staff Blog": 2017 Major League also camps in successively ! also started spring training sequentially from the battery group ! was nominated as the opening day pitcher ! 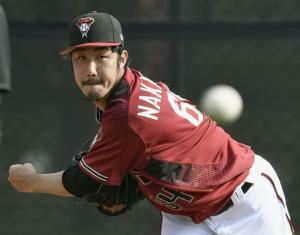 If it is realized he will be the first achievement as a Japanese pitcher ! ☆ Masahiro Tanaka player model & related product feature ! which is the sixth year of the major league ! is a must watch out ! 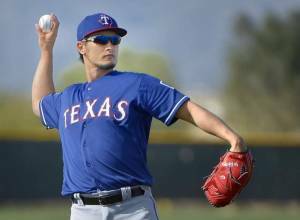 ☆ Darvish player model & related product feature ! I would like Japanese girls to do their best and be active ! 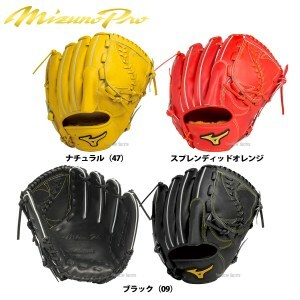 ☆ Iwakuma Hisashi player model & related product feature ! 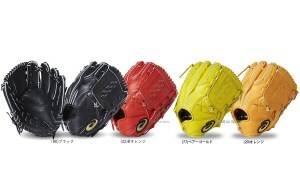 ☆ Koji Uehara players model & Related products feature ! who is aiming for major promotion this year !